I went ahead and replaced the AT&T SIM card in my TCU with a T-Mobile SIM card. This post was helpful. Remove the glove box, Detach the TCU, remove the SIM card cover, and replacing it is pretty simple. The "SIM ID" and "TCU Phone No." fields shown on the Nav's SIM information screen have been updated. The Nav unit was showing no signal (like this), and now shows a signal (like this)! But all attempts to contact the CarWings server are failing. I'm guessing that the CarWings server is checking that the request contains the correct SIM ID, and ignoring it if it does not. If anybody has any ideas of next steps to attempt, please let me know. The point is moot. If you have an older Leaf you have two choices. Upgrade for $199 or loose the Carwings functions. 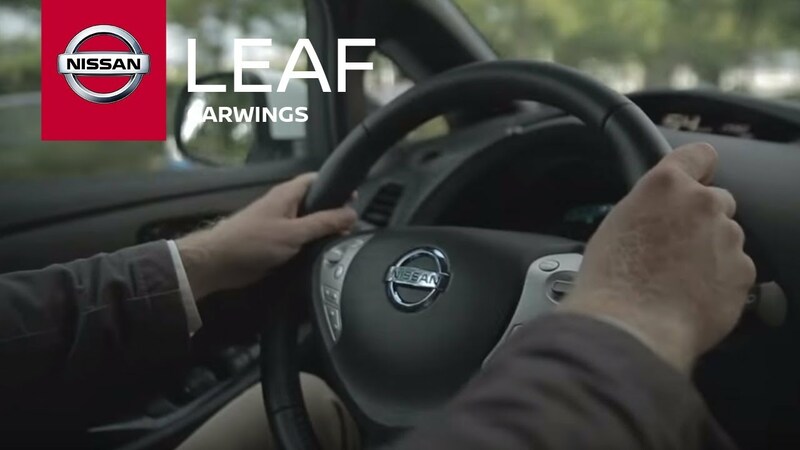 I personally have not used Carwings since I got my Leaf. The climate timer is more useful for me to warm the car. Never the less I am having the upgrade done next month since it could come in handy in the future. We are so used to getting things for free in today's economy, we forget that someone has to pay for the cell service, and also for the tech to install the hardware. The cost of the hardware is negligible. When you concider the Billions that Nissan spent developing the Leaf and the money they lost with the unfortunate timing of the drop in fuel prices. This car is a bargin. My car is at Nissan for the 3G upgrade now. When I pick it up is there something I should check before leaving? From what I've read NIssan needs 48 hours to refresh the info in their database so it probably won't work today, but is there some other sign of functionality I should check? This Nissan dealer is definitely Leaf certified and knew exactly what I was asking about so I think I'm good on that front. VitaminJ wrote: My car is at Nissan for the 3G upgrade now. When I pick it up is there something I should check before leaving? From what I've read NIssan needs 48 hours to refresh the info in their database so it probably won't work today, but is there some other sign of functionality I should check? This Nissan dealer is definitely Leaf certified and knew exactly what I was asking about so I think I'm good on that front. The dealer will say it takes 4 hours to 4 days for the server to connect. The Nissan Leaf phone folks will tell you that they should verify it is working before you leave the lot. Before you leave, go into Carwings and navigate to Unit ID Information and make sure all the numbers are populated. Once numbers are there it will be a matter of time. Sometimes the numbers will turn to asterisks after a day or so, and they will want you to take the car in for a reset. You can do that yourself by removing the negative battery terminal for 5 minutes, then reinstall it and wait a minute. That will reset the TCU and repopulate the numbers. Perfect, thanks! That's exactly what I was hoping for. I'm already signed up on NissanConnectEV and have had Nissan change the registration from the previous owner to me. Well it works! I was able to sign in in the parking lot and everything appears to be functioning 100% already. This dealer knew what they were doing and also gave me a two-page instructions sheet which I will scan later for others to use. It basically just tells you to sign in. The app works and I can also update all the nav stuff in the car. So much for 4 - 48 hours! 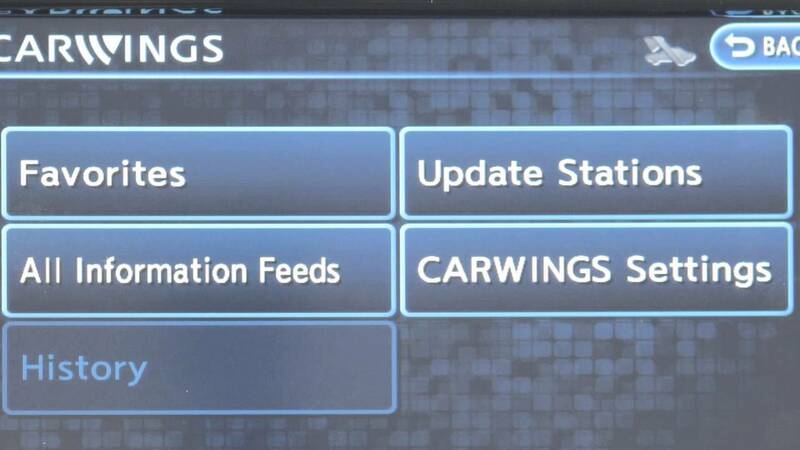 is the carwings / nissan connect still free or are you guys having to pay monthly after getting the hardware upgraded? estomax wrote: is the carwings / nissan connect still free or are you guys having to pay monthly after getting the hardware upgraded? It still continues at no additional charge. For how long, no one knows. Originally, it was intended to be a pay service after the first three years. It is speculated that Nissan will continue the service at no charge since they are asking the user to share in the hardware upgrade cost. Got my new unit installed Friday and everything is working great again! Seems to work faster too. Honestly, the only thing I use this for is to turn cooling/heating on a few times a year, but it sucked not being able to when I wanted. Plus I figure it's best to keep my cars fully functional as long as I have them. Easily worth the $199 in my book. I got mine upgraded. it worked for 1 day. now it doesn't. It's throwing codes related to the TCU (and the 'EV system' warning light is turning on after overnight charging...). I'm going back to the dealer to try to resolve.